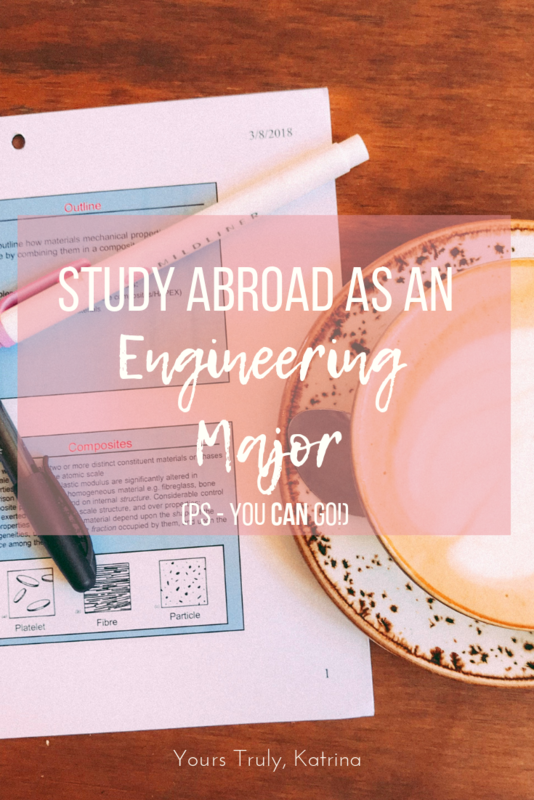 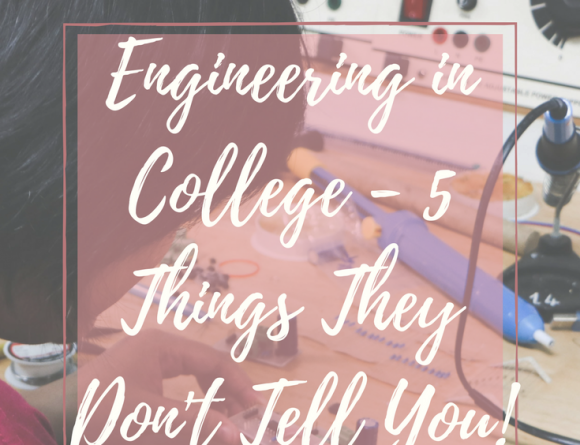 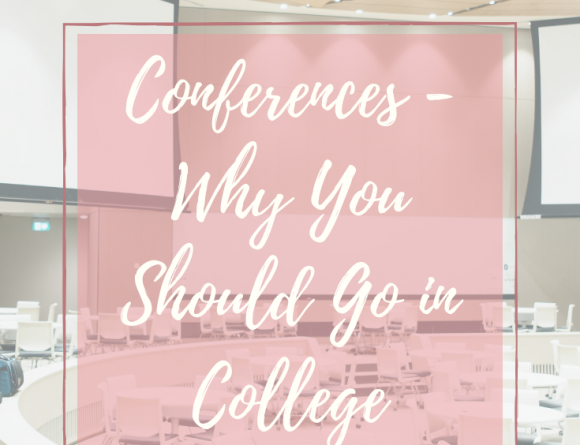 Engineering in College – 5 Things They Don’t Tell You! 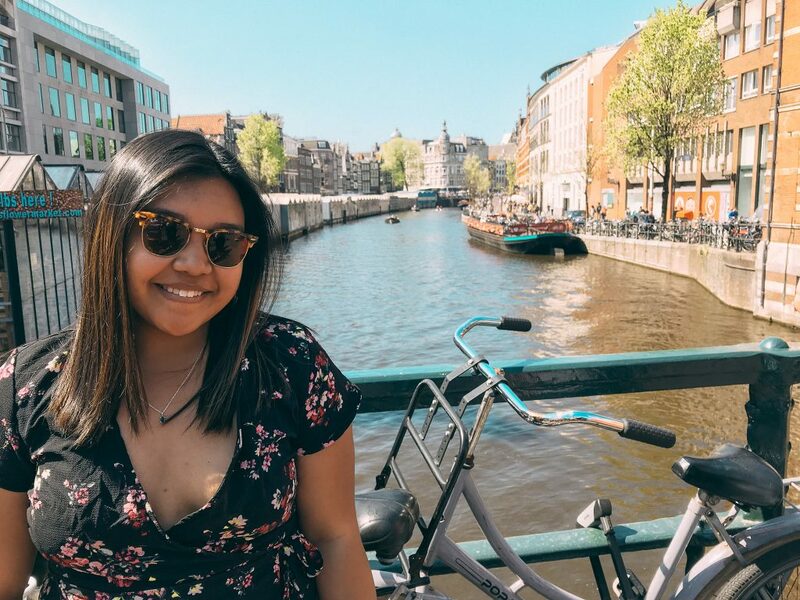 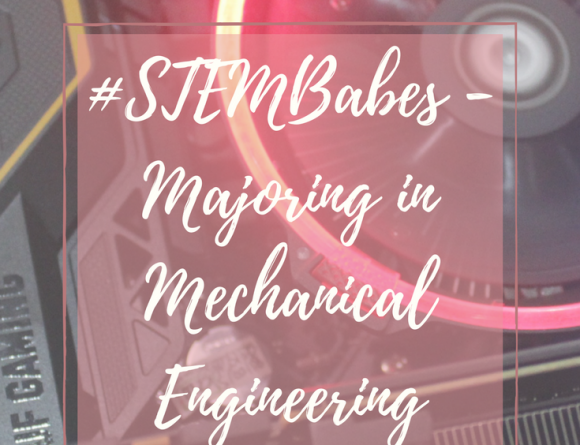 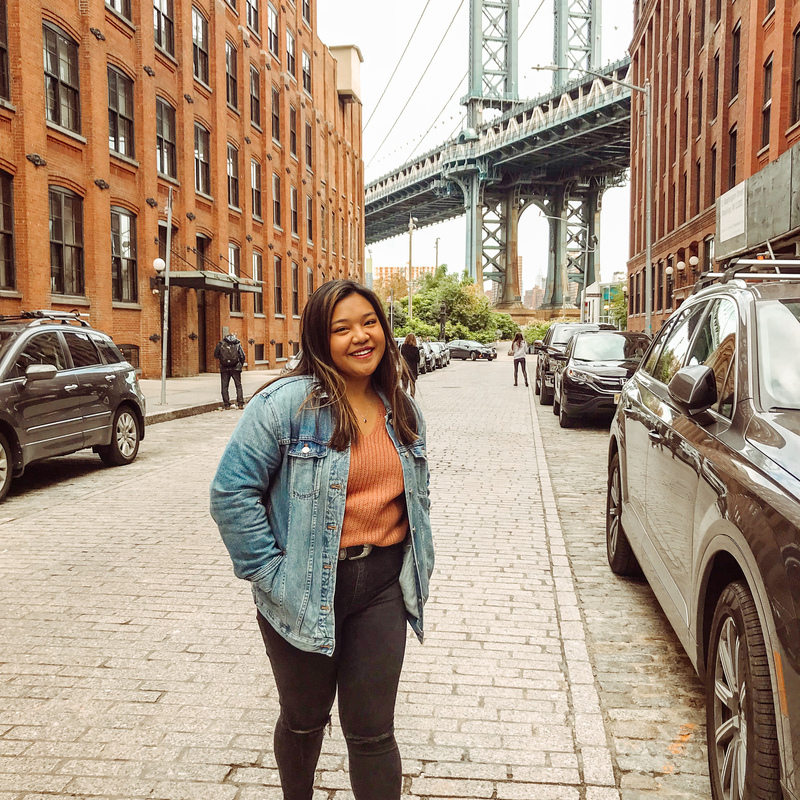 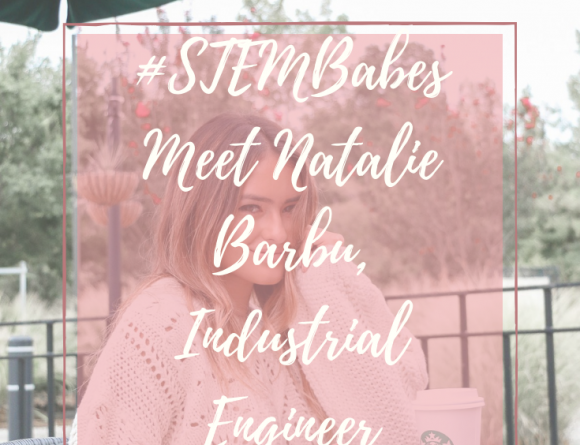 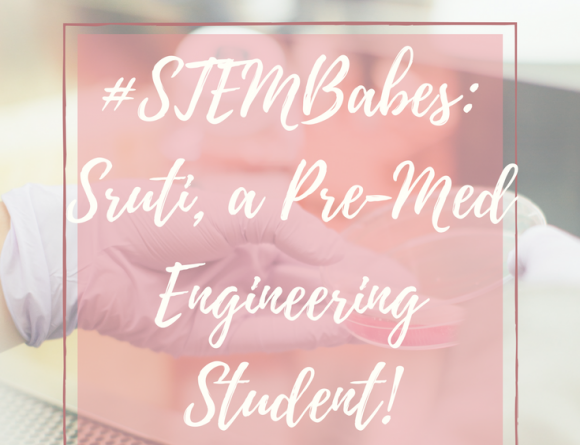 #STEMBabes – Meet Johanna, Mechanical Engineering Major! 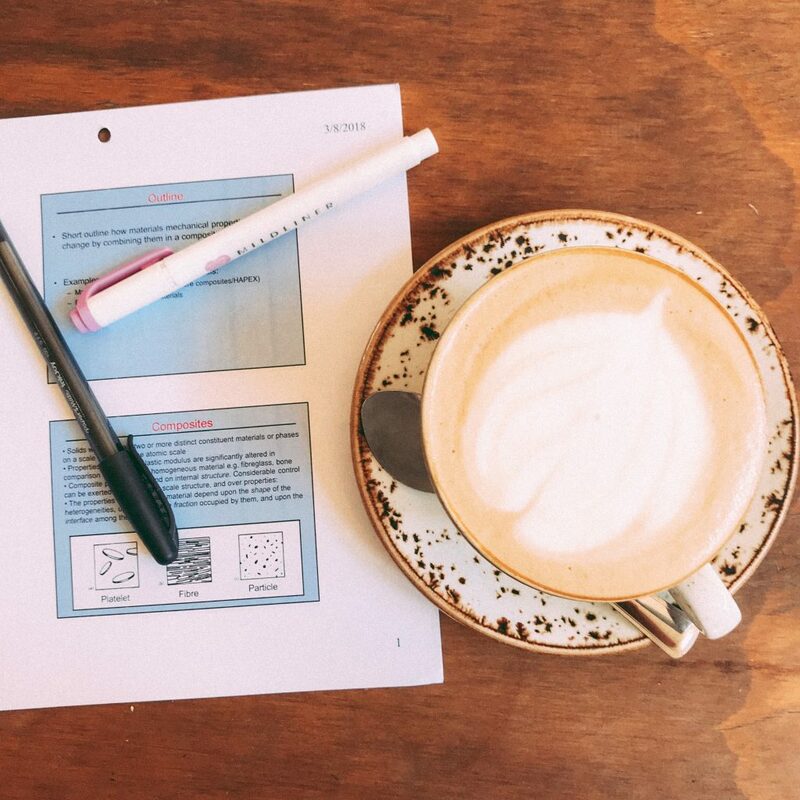 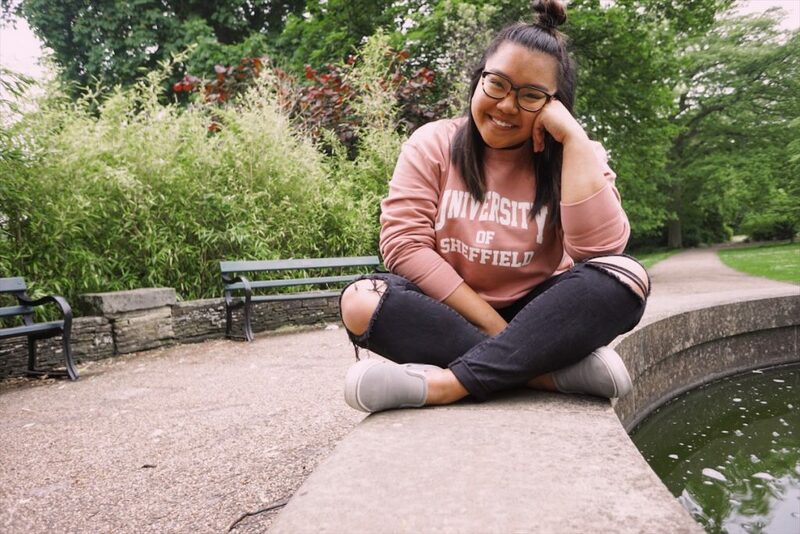 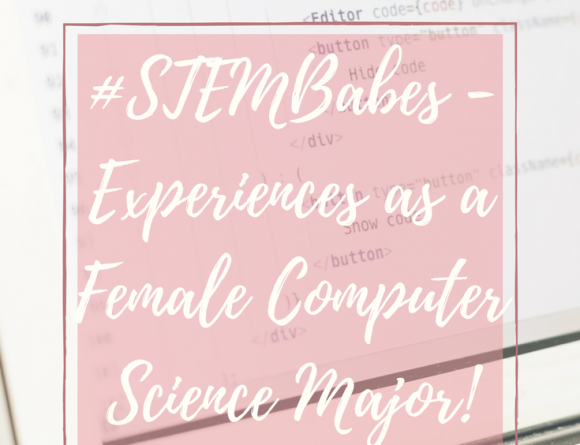 #STEMBabes: Meet Amanda, Computer Science major!